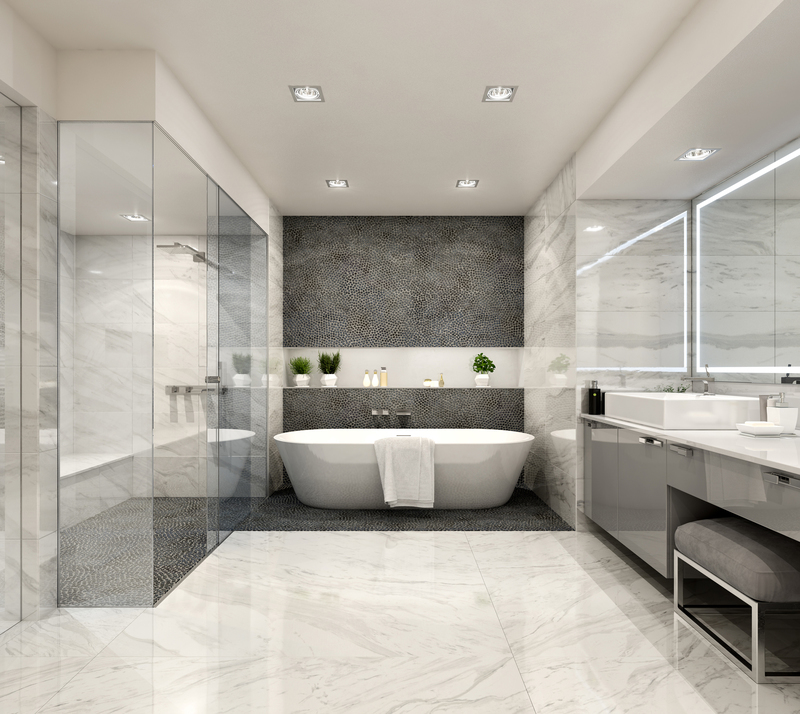 Exclusivity and serenity. 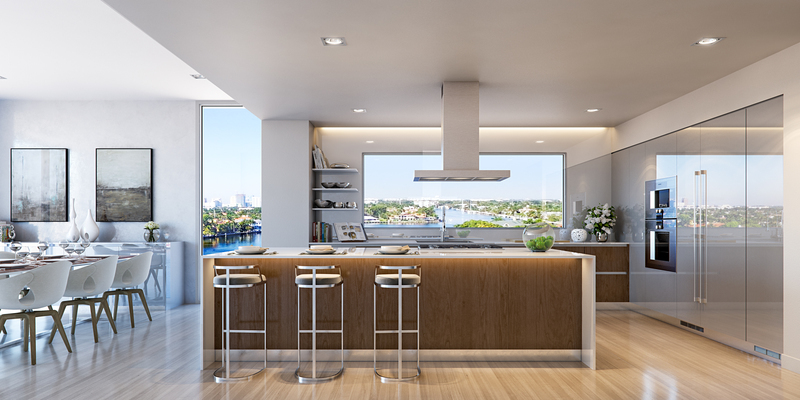 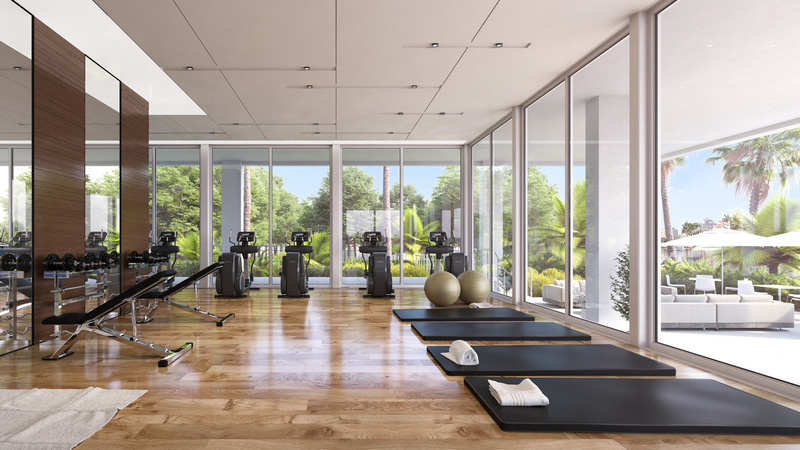 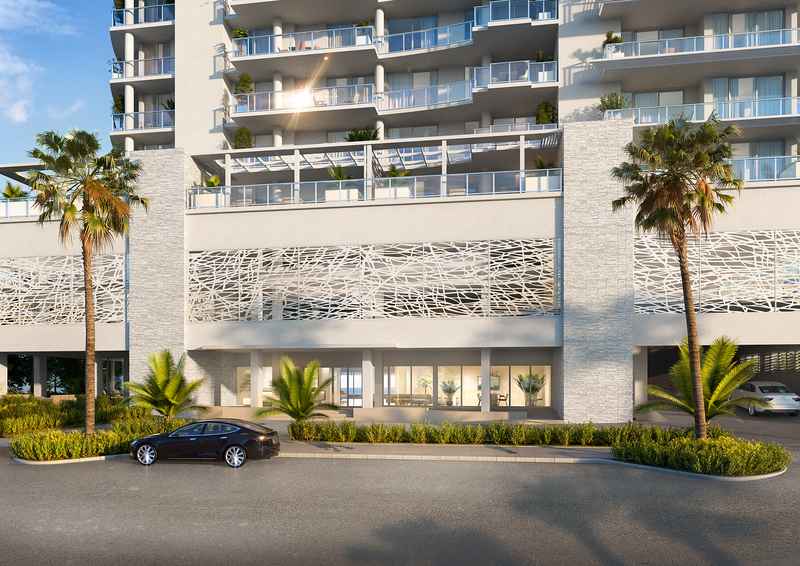 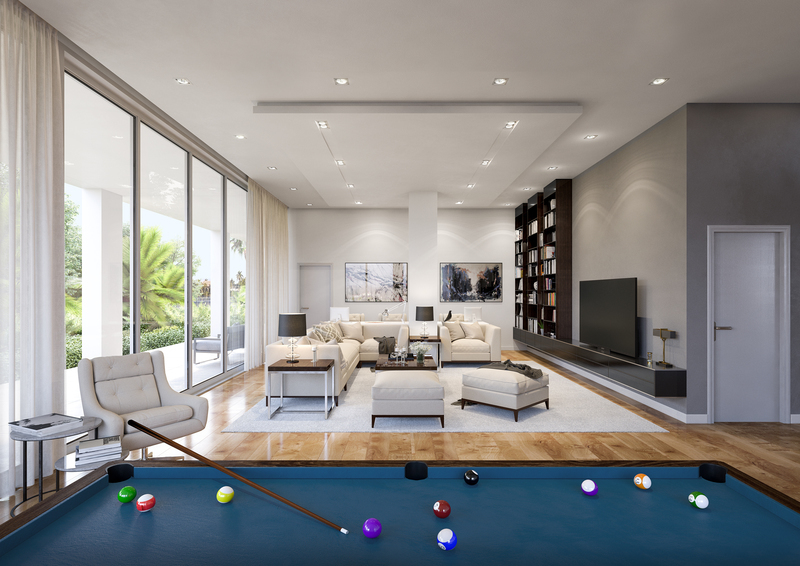 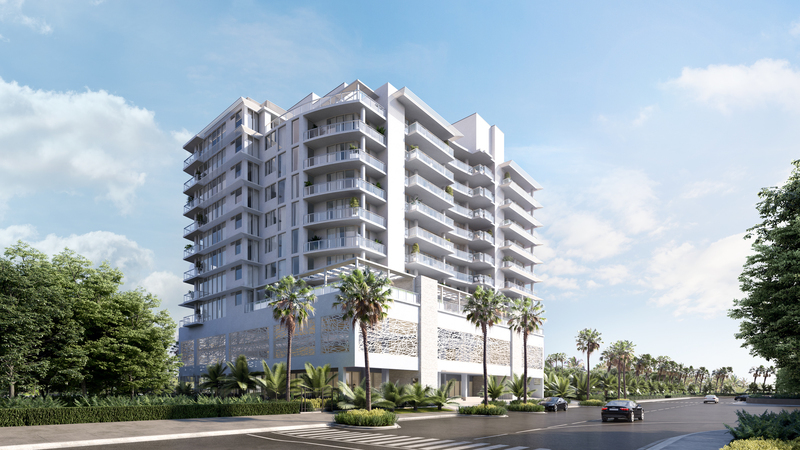 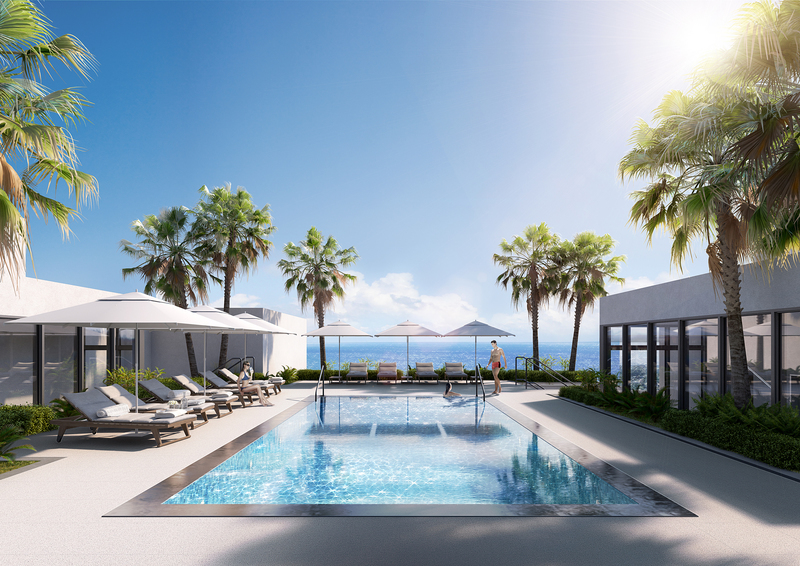 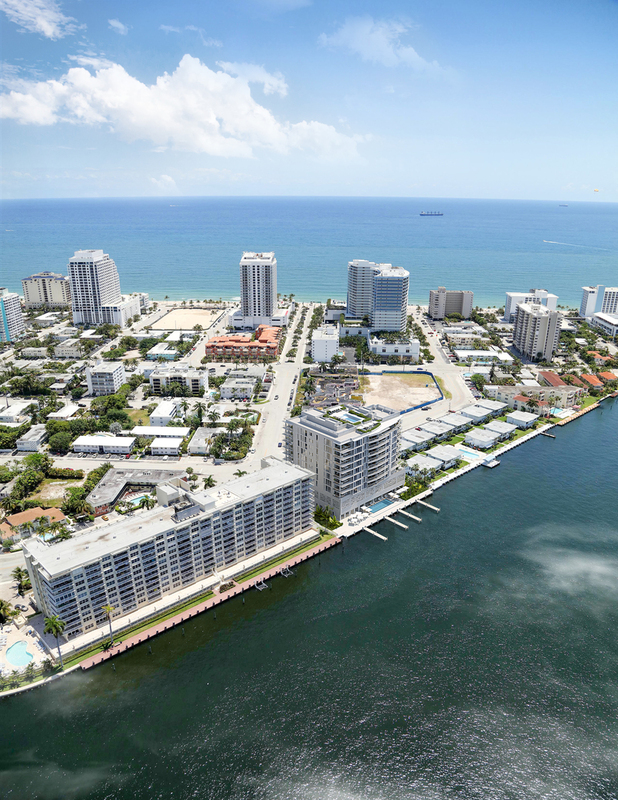 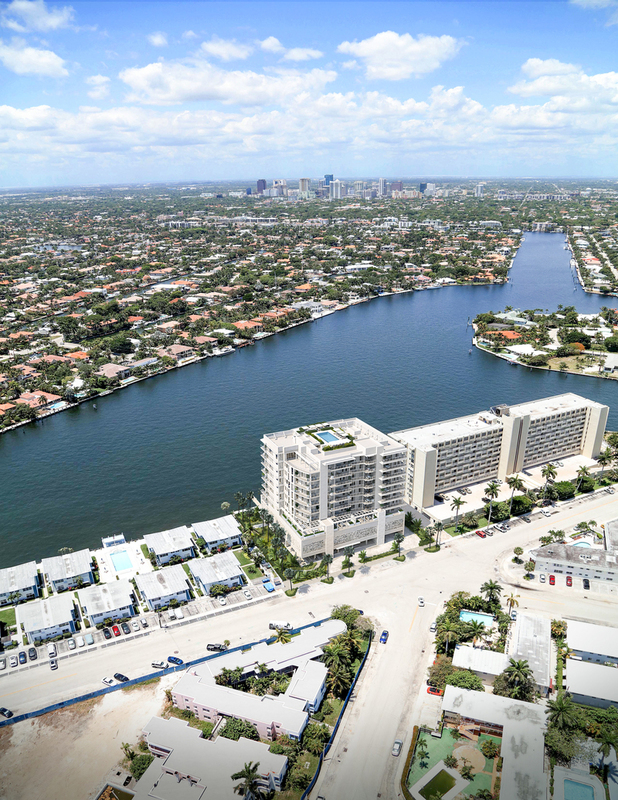 31 residences deliver an elegant boutique lifestyle at Fort Lauderdale’s North Beach Village.Breathtaking views of the Intracoastal Waterway and just a short walk away from the white sandy beach. 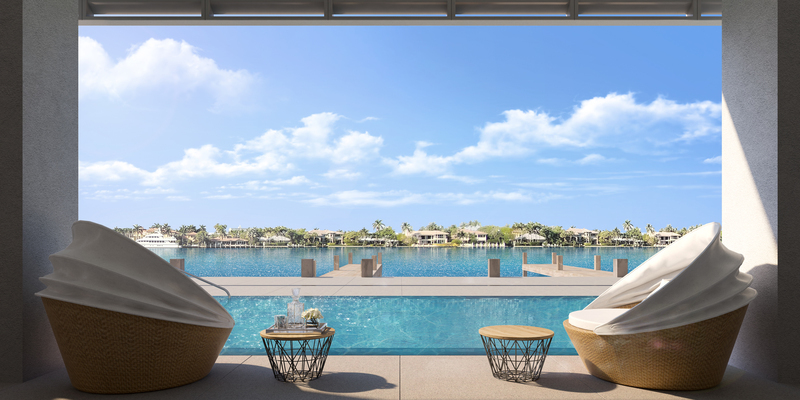 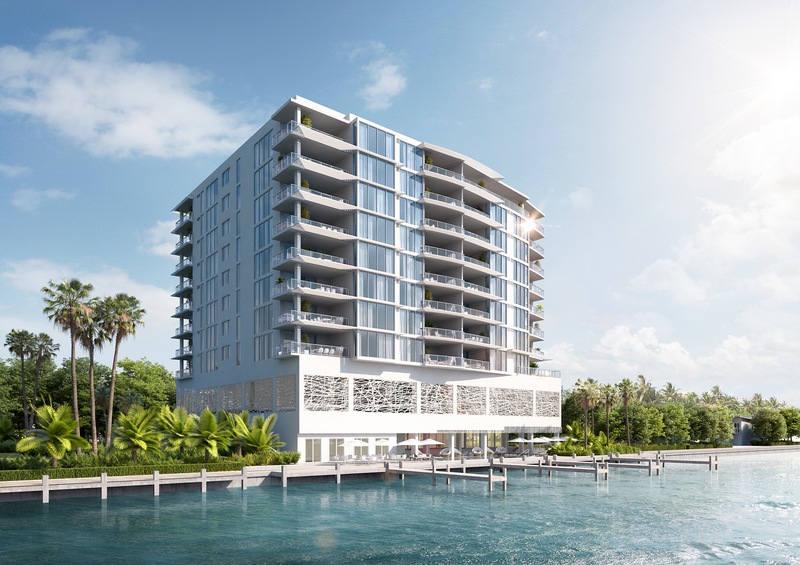 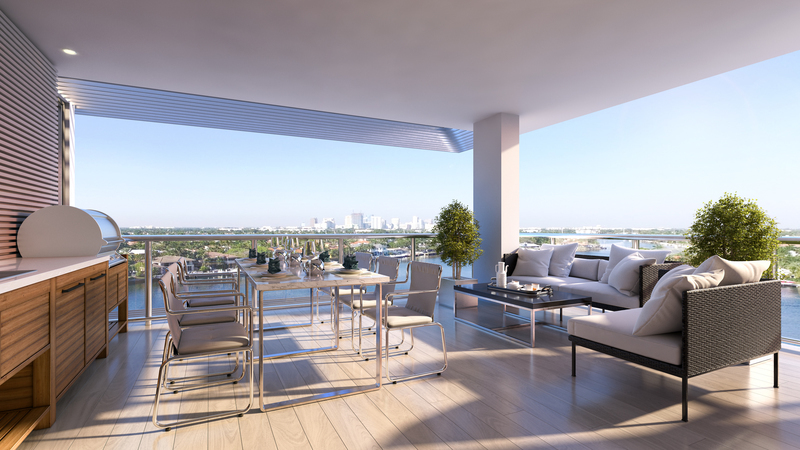 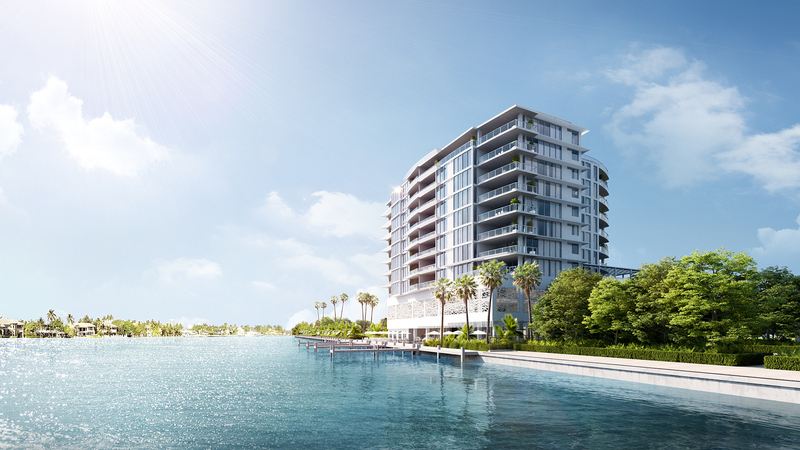 Adagio combines exclusive waterfront living with coastal modern design.